Online prices includes FREE text printing of two inserts and bride & bridegroom's name, date of wedding & return address on mailing envelope. 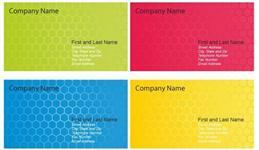 Our stunning full colour universal business cards are printed onto high quality card in a choice of different finishes. If you've got a lot to say (or you're the proud owner of a really long job title!) 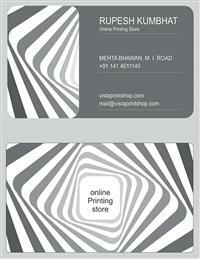 you'll love our new foldable business cards. 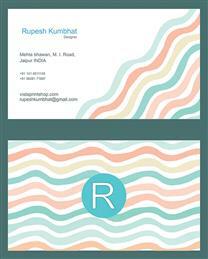 This is the most important element of your visual identity. 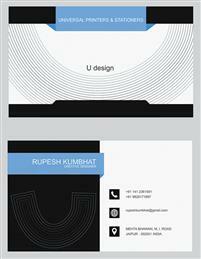 It's the first thing people see when they meet you.Here is a collection of cool business cards to inspire you and enhance your business. A conventional card includes a logo and some basic information--the name of the organization, the name of the employee, their title, phone numbers, and street address. 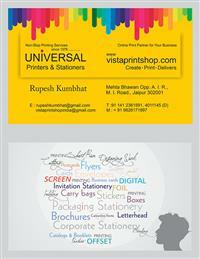 Universal will provide you an effective, affordable excellent graphic and high gloss business cards. 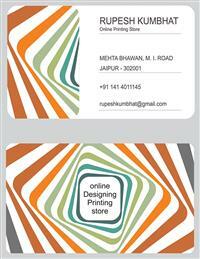 Internationally the 85.60 × 53.98 mm (3.370 × 2.125 in) size business cards is the most common. In the states, however, the common size is 3.5 × 2 in (89 × 51 mm) which is about the same size as a credit card.